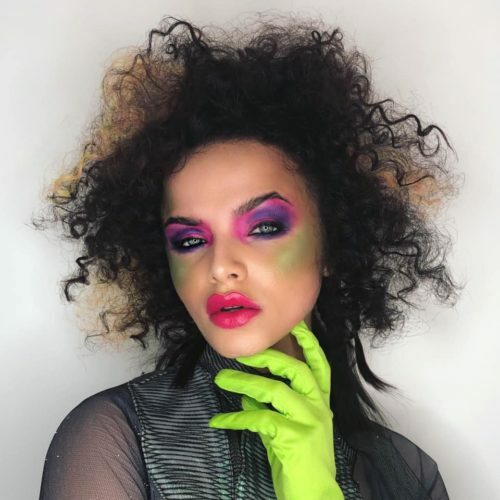 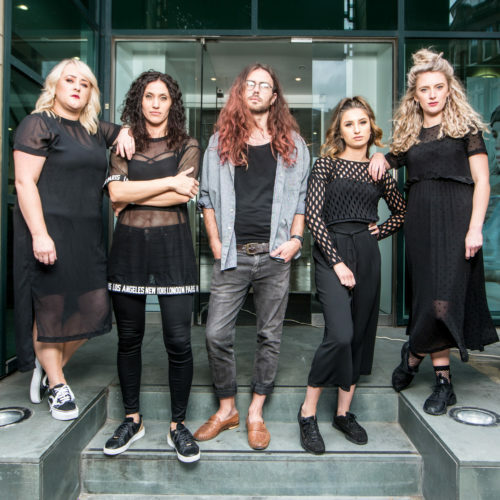 L’Oréal Professionnel has launched #COLORFULHAIR Flash Pro Hair Make-up, a palette of eight shades of instant colour that washes out in one shampoo – perfect for festivals and other occasions. 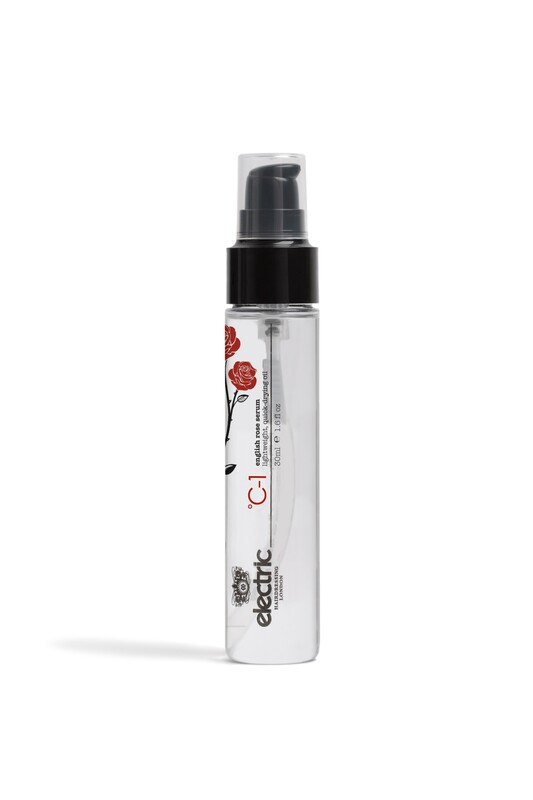 Flash Pro Hair Make-up is highly visible on all hair bases and features anti transfer technology that seals the pigment on the hair fibre so it won’t cover skin or clothes. 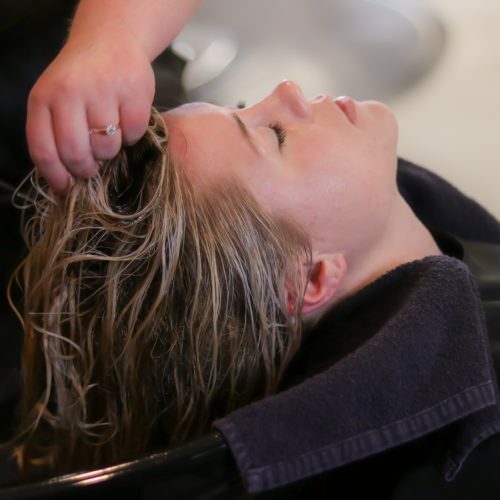 Hair salon stroke syndrome: fact or fiction?